What is gluten free diet? Mean spirited jokes about this eating plan have been circulating for years, perhaps because of the misconception that it’s extremely restrictive, and perhaps because people who follow gluten free diets must often ask questions when deciding what to eat. The simplest way to answer the question is to define gluten. Gluten is a type of natural protein found in foods containing wheat, rye, and barley. Foods containing triticale, kamut, and spelt are off the menu too, along with anything that contains durum, semolina, farina, and einkorn. Gluten foods are everywhere; for example, most pizza crusts, breads, pies, cakes, cookies, cereals, and crackers contain gluten. Luckily, food manufacturers are adding a wide variety of certified products to the gluten free food list 2017 and beyond, making it far easier to enjoy familiar foods without worry. There are many benefits that come with following a gluten free diet. For people with celiac disease, going gluten free means that their intestinal tracts have a chance to recover from the damage caused by previous gluten intake. This is by no means an exhaustive list of gluten intolerance symptoms – but it serves as an illustration of the sometimes-serious discomfort that gluten can cause. Going gluten free stops some symptoms almost immediately, while others associated with long-term inflammation may take longer to clear up. For some following a gluten free diet, weight loss is another benefit. Calories need to be taken into account though, particularly if you’re using certified gluten-free baking ingredients like quinoa, amaranth, millet, and eating other calorie-dense foods. 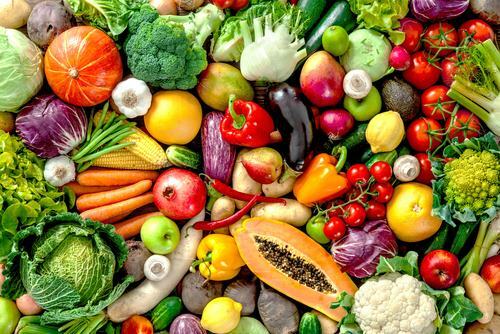 If you are hoping to shed some excess weight by following this plan, then it pays to take a sensible, conscientious approach and choose nutrient-dense foods. Many prepared gluten free choices are very high in calories, just like their gluten containing counterparts. Ready to shop? Use this list of naturally gluten free foods, popular gluten free products, and gluten free foods for kids to create delicious meals that everyone will enjoy. 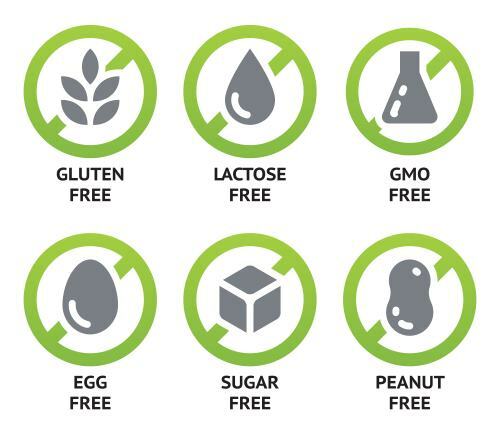 There’s great news for everyone following a gluten free diet plan: Grocery store shelves are brimming with good choices that offer similar characteristics to standard foods on the “do not eat” list. This is just a sampling of some of the top brands. Many supermarkets carry their own gluten-free lines, and there are lots of stores offering gluten free food in bulk. Spend a little time checking out the shelves and you’ll probably be amazed at what you find there. While it’s true that kids can enjoy the same gluten-free foods you do, you might also want to stock up on some special treats. Here are suggestions for 25 kid-friendly gluten free foods – and remember – learning to bake some gluten-free favorites such as chocolate chip cookies will make an even greater hero out of you, in their eyes! The basic gluten free diet plan revolves around avoiding certain foods that contain gluten. This list of gluten foods to avoid will make meal planning and shopping easier. 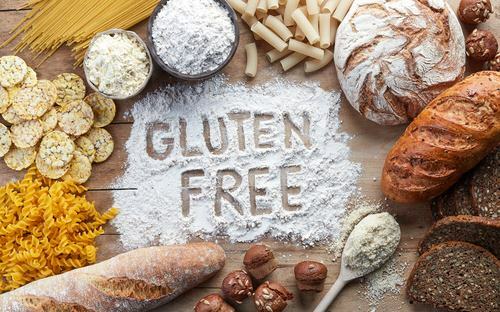 Note that some varieties of common gluten-containing foods are also available in gluten-free varieties, and always remember to double-check labels since different manufacturers use different additives or process foods using shared equipment. Most bread – breads and similar products including rolls, buns, croutons, flour tortillas, sandwich wraps, etc. You might want to take a gluten free food list – printable or on your mobile – with you when you shop, especially at first. Many gluten-free foods are prominently labeled, which can make shopping simpler, too.